Hello, you cupheads and mugmen! 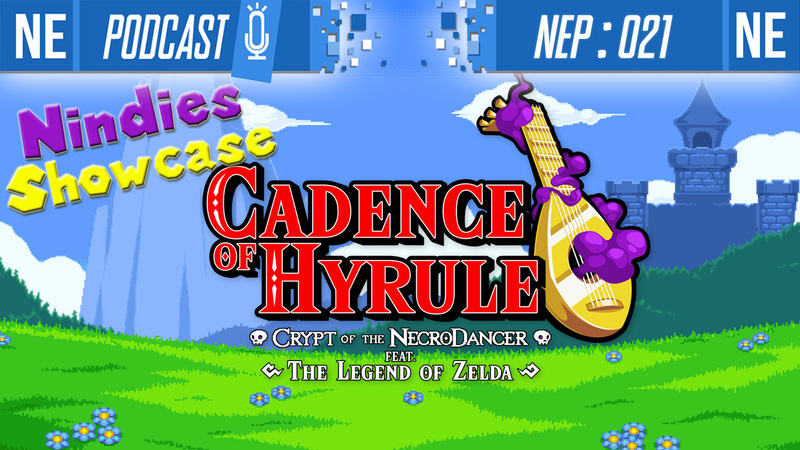 This week on NEP, we’ve got a special feature on Nindies Showcase and all the surprises and goodness it had for us! We also talk more in-depth about Nintendo Labo’s VR Kit and the extended gameplay Nintendo just put out on their YouTube. Come have a chill time with us. [Nintendo Everything Podcast] – episode #13 – Metroid Meltdown! 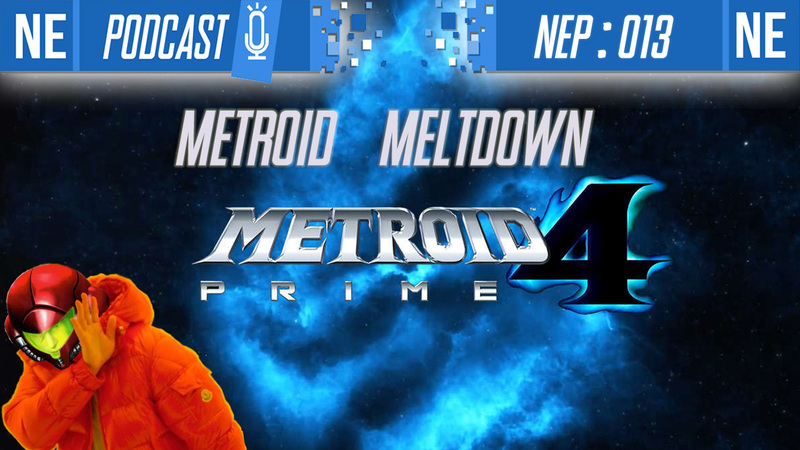 This week on NEP, Oni and Galen get a little loopy… The big news, of course, is Metroid Prime 4’s development changes. HOWEVER! Instead of freaking out like everyone else on the internet right now, you get genuine discussion and thought! Skip the clickbait and check us out for facts, rumor skepticism, and discussion on how this could impact Nintendo’s 2019. We had a blast this episode, and we really hope you’re enjoying listening! Please leave us your feedback, and do check below for more details and timestamps! Thanks for listening! 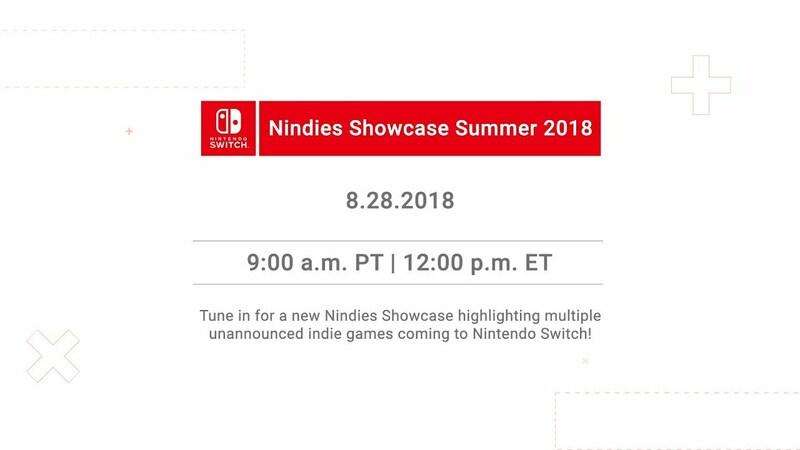 For those who missed the Nintendo Switch Nindies Showcase Summer 2018, we now have the entirely presentation below. We’ve also attached a ton of trailers for the various games. Nintendo has put out a press release recapping all of today’s news from the Nintendo Switch Nindies Showcase Summer 2018. We have the full announcement below. 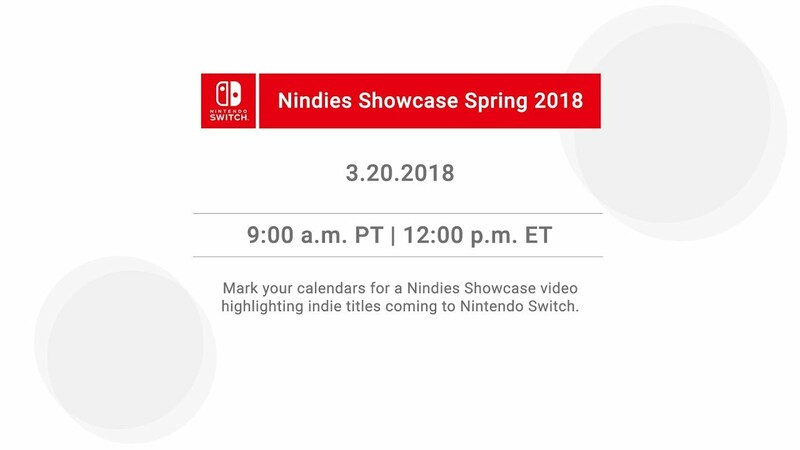 Nintendo is bringing back the Nindies Showcase today during its latest live stream today. New indie titles will be announced and shown, though Nintendo hasn’t elaborated on the details. You can watch the presentation as it happens below. It’ll kick off at 9 AM PT / 12 PM ET / 5 PM in the UK / 6 PM in Europe. We’ll be adding posts to the site throughout the event, with more coverage after the Nindies Showcase ends. 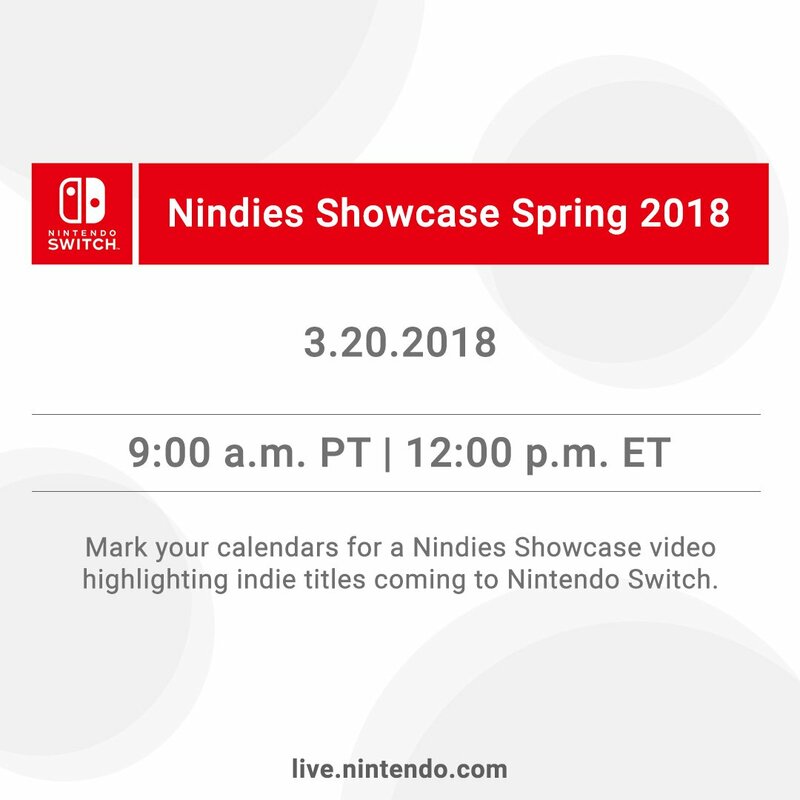 After announcing the event last week, the Nindies Showcase Spring 2018 live stream will be hosted today. Nintendo will kick off the presentation at 9 AM PT / 12 PM ET / 4 PM in the UK / 5 PM in Europe. We have the stream embedded below. We’ll also be sharing updates live on the site as announcements are made. Enjoy the show! You’ll be able to watch the presentation as it happens below. We’ll be sure to bring you all of the major news as it breaks.